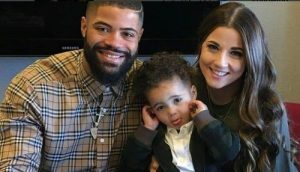 Welcome to the “just for dads” social network dedicated to connecting fathers both online and in the real world. Join now to connect with the people and resources that can help you make the most of your fatherhood experience! WELCOME TO OUR BETA RELEASE! Please dive in and use the feedback form at the bottom of every page to let us know where we can improve - and what you like, too! Register Now and connect with dads who share your nerdy, odd-ball or perfectly normal interests and who have some of the same thoughts, questions and concerns about fatherhood. Join the Cadre and Get Involved! 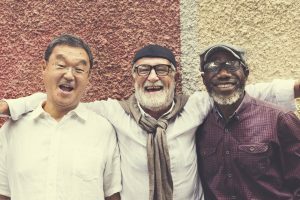 Optimal fatherhood can't happen without social connection. That's what Padre Cadre is all about. Members are able to view which members live nearby to facilitate in-person meet ups! Prepare! 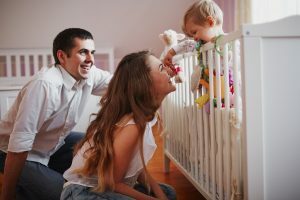 What can dads do to prepare for baby's arrival? Register Now to Participate in Forums! 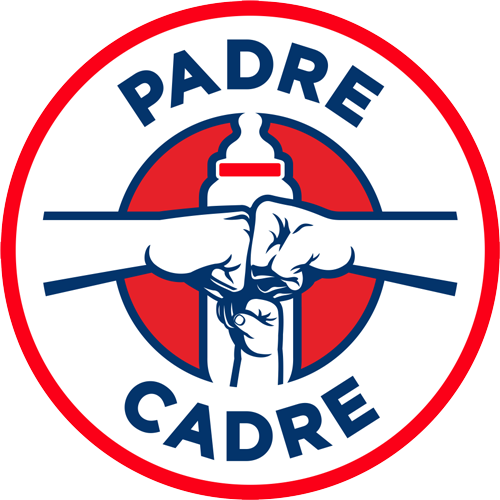 Let Padre Cadre keep you current on the latest shenanigans in the world of fatherhood! We're hard at work here at Padre Cadre labs to get you dads even more connected. Here's a hint at what's to come! Team up with an experienced dad! 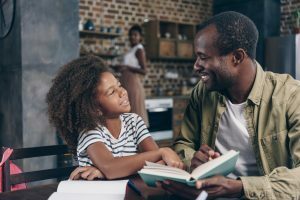 A program connecting more experienced dads who are interested in serving as mentors with new dads who are looking for someone to chat with about the questions and challenges that arise in new fatherhood. A wiki for dads! 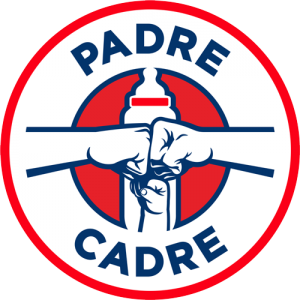 Managed by Padre Cadre members; this wiki is home to valuable FAQs, resources and insights. 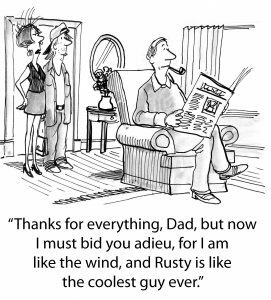 Check out our dad-curated knowledge base covering the nuts ‘n bolts of fatherhood.